Upgraded stiffness in bushing but with no compromise in articulation. Made to connect your steering knuckle and wheel assembly to the rest of your steering system, control arms are vital to, funny enough, controlling your vehicle. Control arm bushings are similarly important. 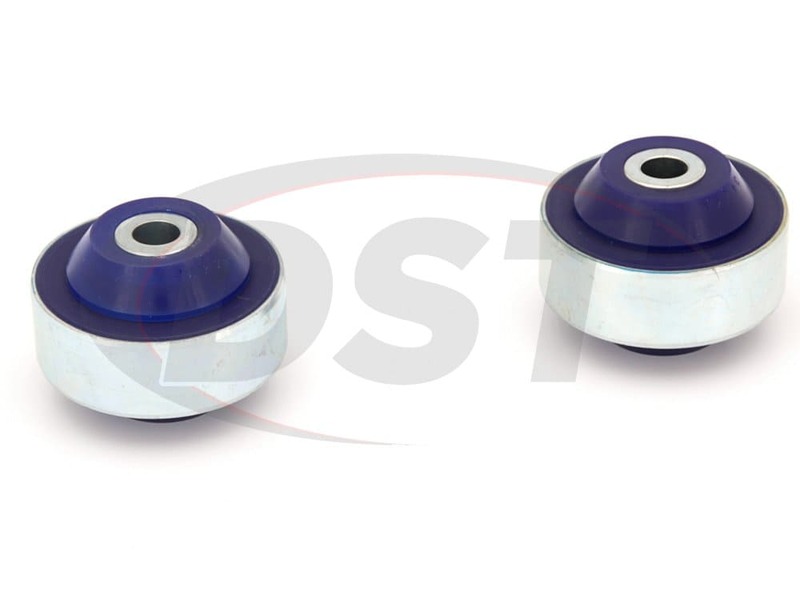 Designed to protect the connections between the control arm and it's mounting points, control arm bushings determine how well your control arm actually performs. 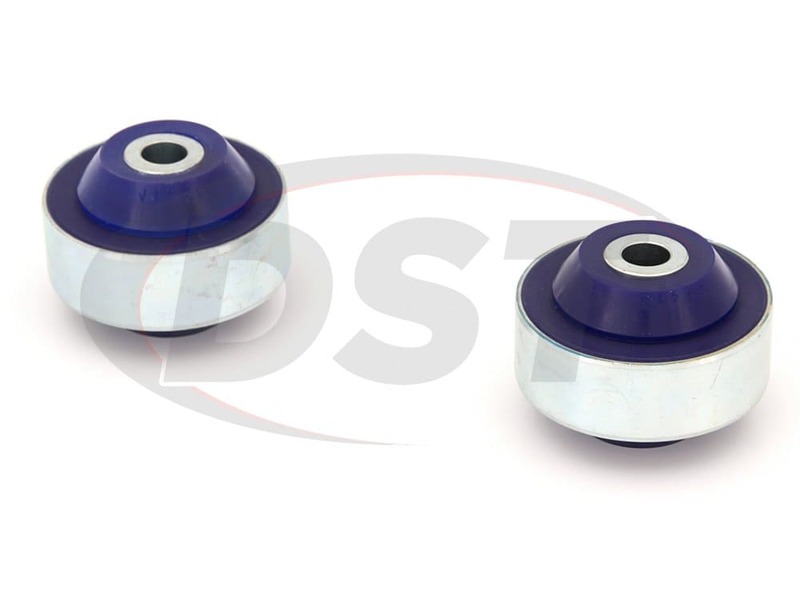 OE control arm bushings are commonly made of soft rubber, this rubber is good at reducing NVH, but it doesn't last long.  The good news is SuperPro has what you need. 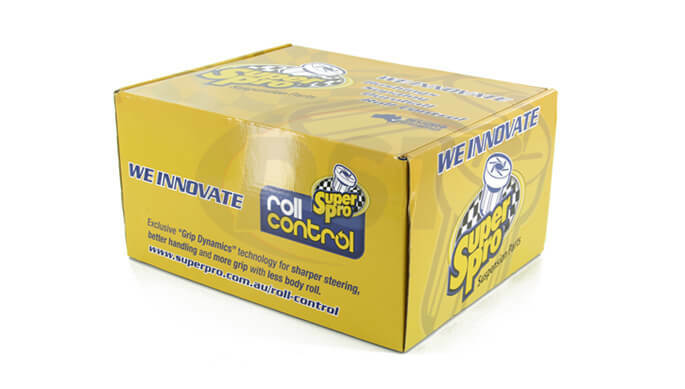 SuperPro crafts all of their control arm bushings with polyurethane, a material much more durable than rubber. 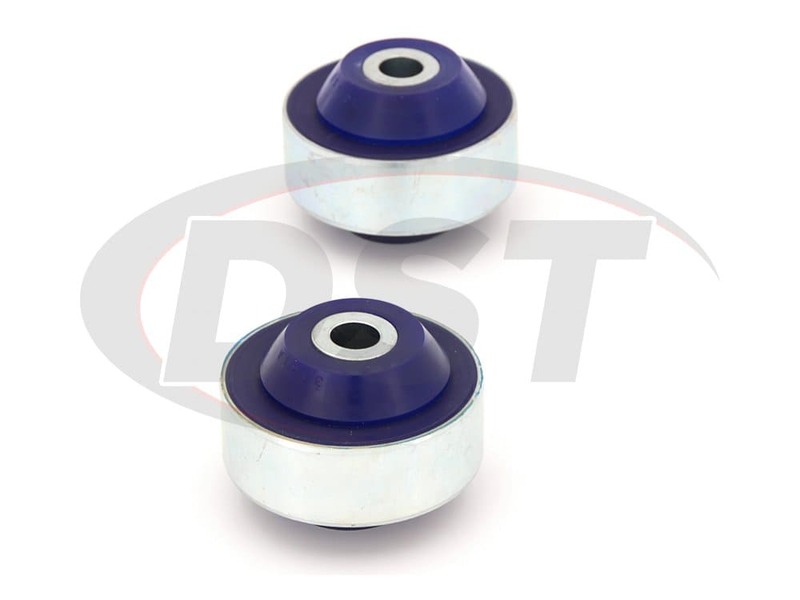 Polyurethane bushings, with their increased durability, are commonly associated with increased NVH. SuperPro realized this and has gone to great lengths to offer the best of both worlds. 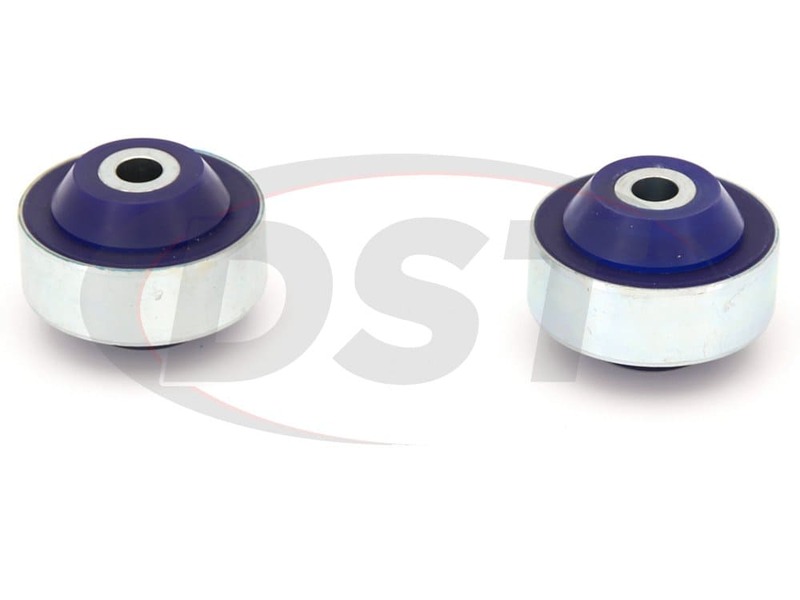 Utilizing polyurethane bushings to enhance performance, and carefully researching designs to minimize NVH, SuperPro has managed to form some of the best bushings available for those looking to enhance their control without affecting ride quality. SuperPro's use of knurling on their bushings is another result of careful research. 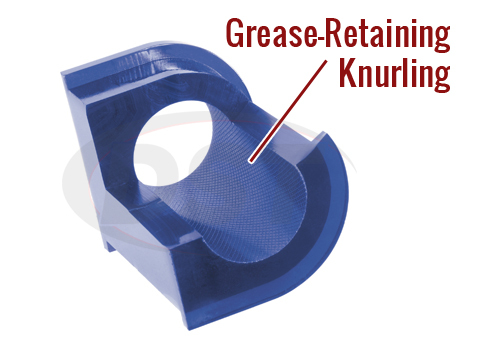 This knurling allows grease to stay on the bushings for much longer, reducing the amount of maintenance you have to do. 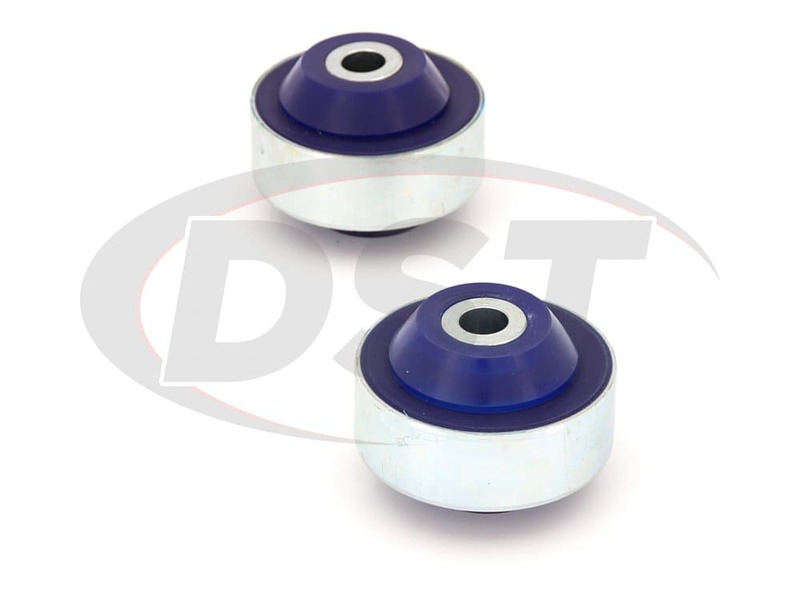 If all of that wasn't enough, all of SuperPro's control arm bushings are covered with their lifetime warranty, handled in-house here at DST. Is part number duro3439k sold as a pair? Yes, part number duro3439k is sold as the pair.